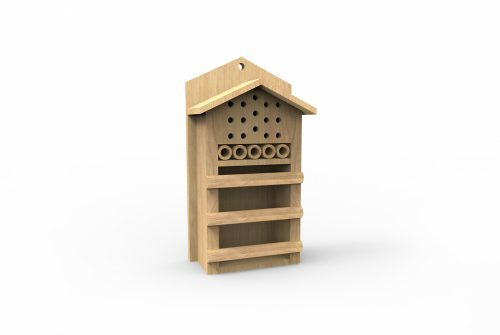 Our Bird Table allows children to get close to and interact with nature. It gives them the opportunity to observe and identify various species of birds in a natural environment and to study their movement, life cycle and behavioural patterns throughout the year. 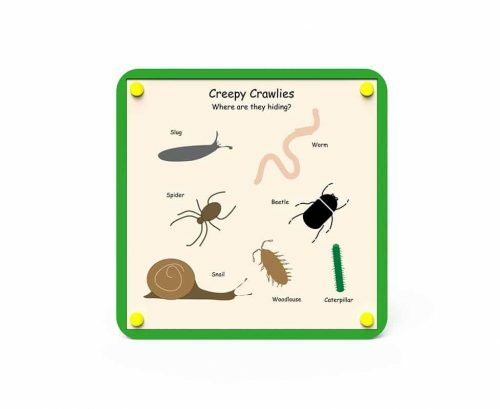 It encourages them to feed and look after wildlife not only in the school playground, but also at home while teaching them the importance of conservation. 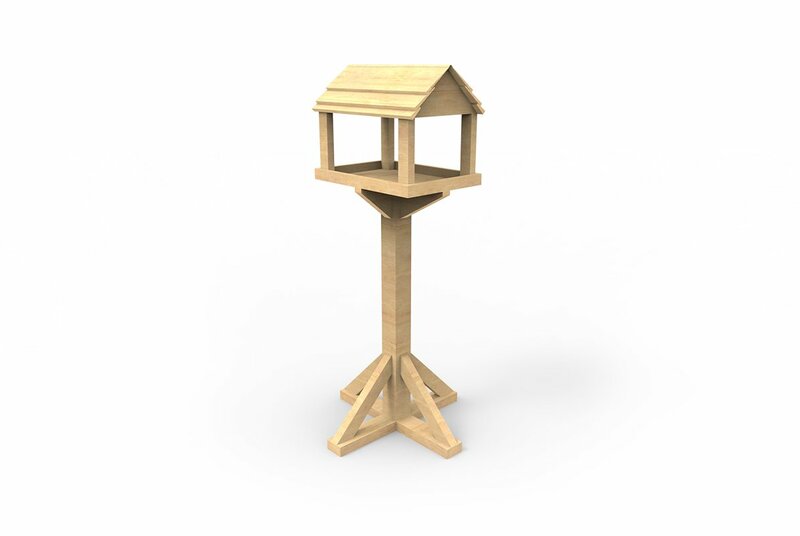 The wooden structure provides a beautiful hut for birds to feed, bringing nature to any outdoor space. Together with extra items from our nature playground equipment range, we are able to make an attractive natural space for the children of your school. * Product may vary from image shown.